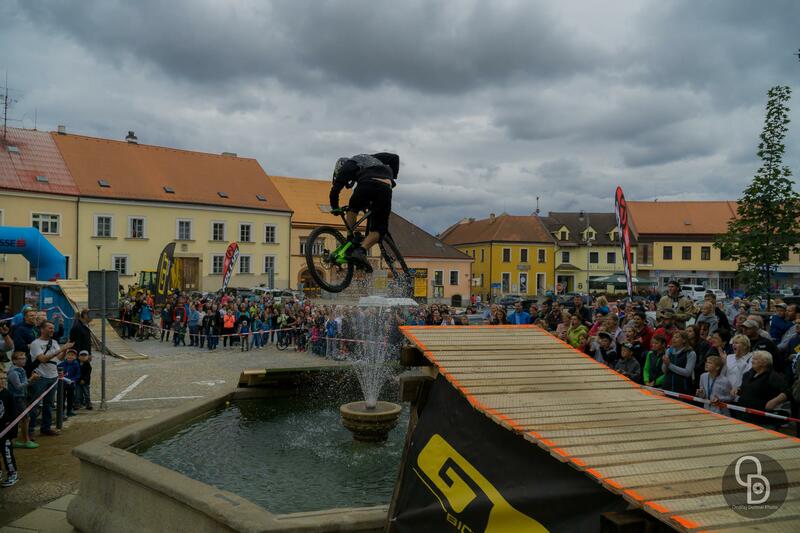 For the third time in Dačice, wheels will spin and jump over the splashing fountain! 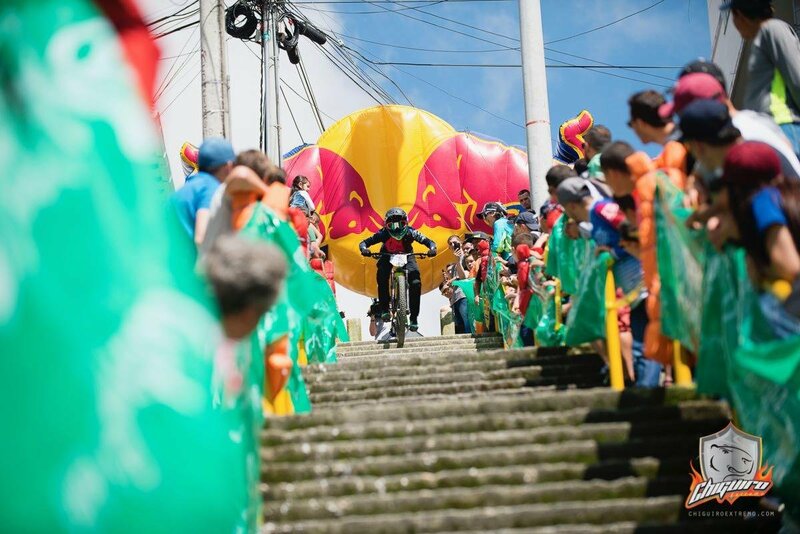 Would you enjoy Mexican wave while passing through a crowd of spectators? The dream might come true on Saturday, September 8th. Race facts and a few words from the organizer with the greatest heart inside. “Modified track is waiting for racers. with unique obstacles as jump through a van, bureau section and a river gap. Look at the map and enjoy. 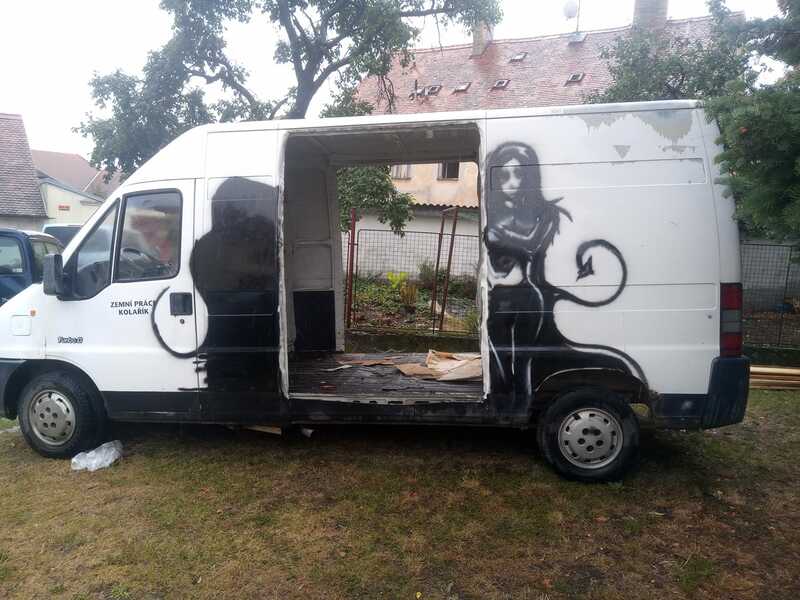 The organizer reserves the right to change the obstacle “jump across the platform”, maybe I will not have time to set it up completely on time,” Alexandr Demo Sidor introduces the main attractions. 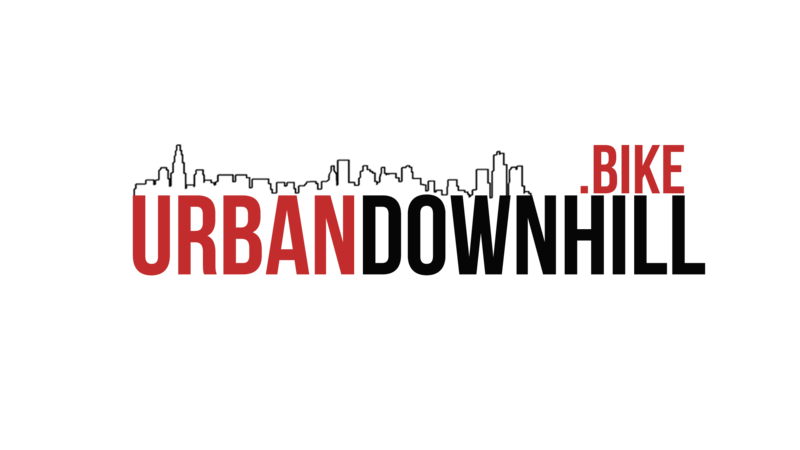 Online registration is already finished with nice 90 racers on the starting line. However, it is still possible to register on the spot. 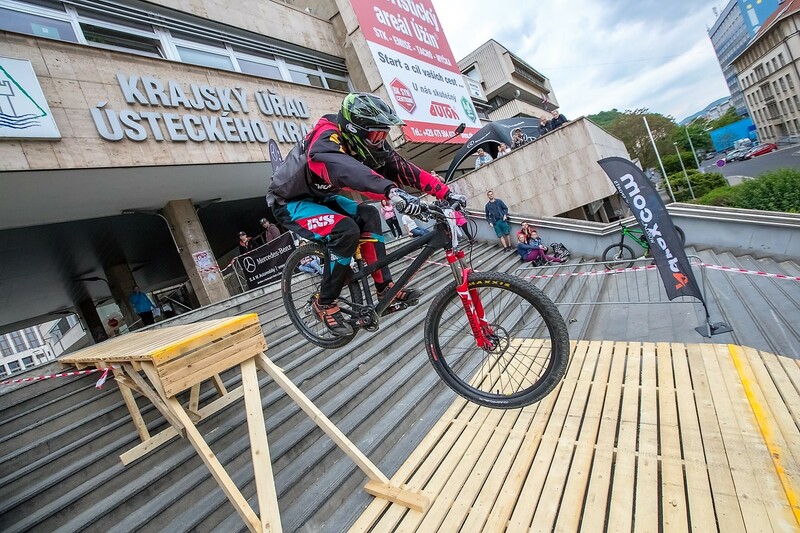 We ask competitors to come to bike shop Cyklosport Petr Kunkal – behind the Post office, nearby start area. Don’t worry, there is plenty of places left for you to join the race. All competitors, even the ones registered online, should come to the bike shop where they receive a number plate, instructions and a smile from the ladies. Registration fee on the spot costs 400 CZK. The opening ceremony will start at 1:00 pm at the jump over the fountain. We pop the champagne, say a few words, clap. First round of qualification starts at 1:00 pm. There will be two runs during qualification. 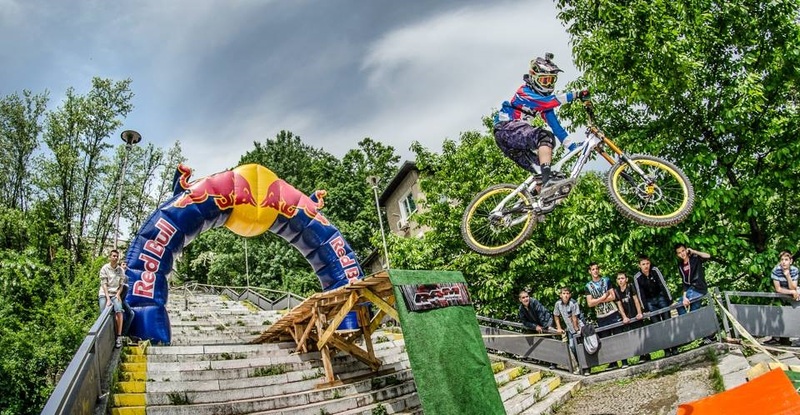 The faster counts and the fastest riders will enter big finals. 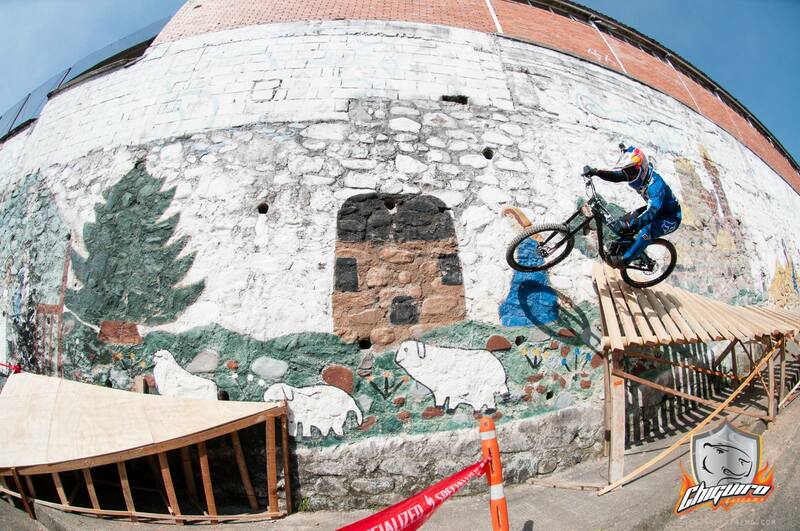 We will announce the number of finalists at the opening ceremony based on overall number of riders. After victory ceremony and prizes giving, we will move to Street Club for classic punk afterparty! 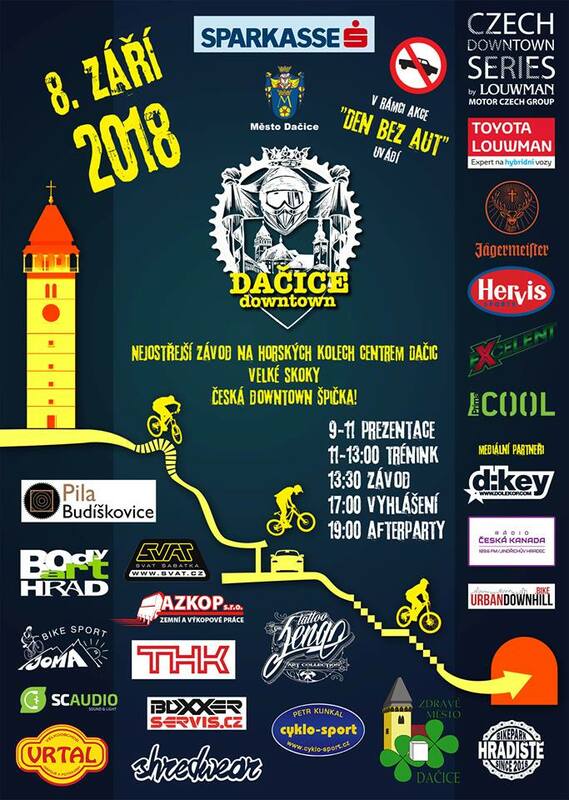 Keep in mind that Downtown Dačice is your last chance to get into brutal downtown in Prage called PRULET, which will be held on September 22th. 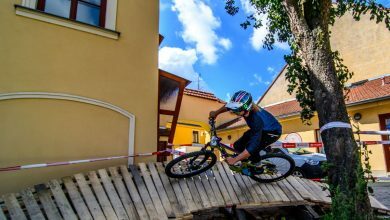 Top 50 men in the overall ranking of Czech Downtown Series are qualified to enter the race as well as 10 juniors who will also have their category in Dačice. 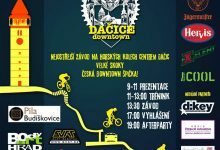 See you in Dačice, I will be there too!